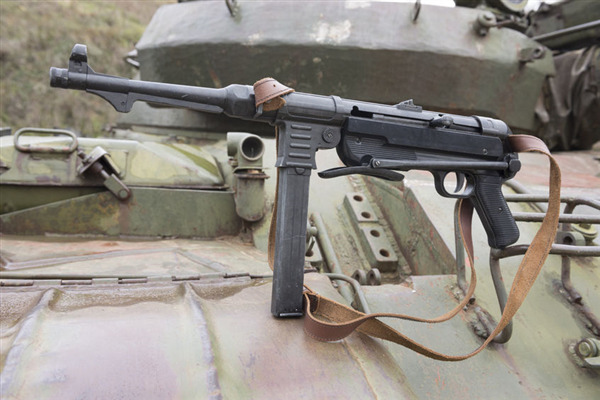 Imagine owning an original MP 40 (Maschinenpistole 40) - a submachine gun developed in Germany and used extensively by the Axis powers during the Second World War. Well, not many people can, unless you have $10,000 or more to spend on one, not to mention that even finding one can be next to impossible! Or perhaps a US M1 Garand, which was the standard service rifle of the American Infantry during the same world conflict. Although not as rare as the venerable MP40, finding one in pristine condition will also set you back a bit financially. 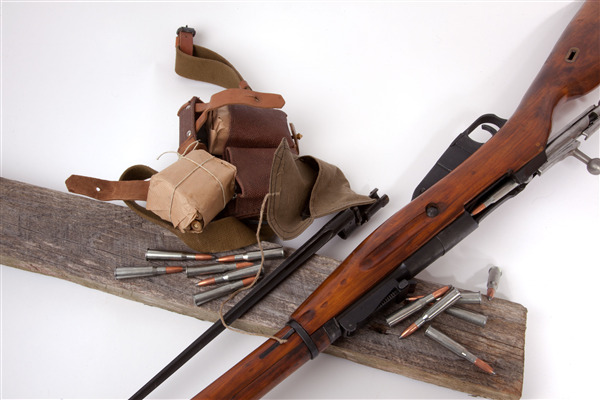 To round out a trio of iconic firearms, the Russian Mosin-Nagant was a bolt-action rifle developed from 1882 to 1891 that saw service by the armed forces of the Russian Empire, the Soviet Union and various other nations. Fortunately for collectors, hobby shooters and history buffs, the Mosin-Nagant can still be acquired in the surplus markets with relative ease and without a second mortgage. 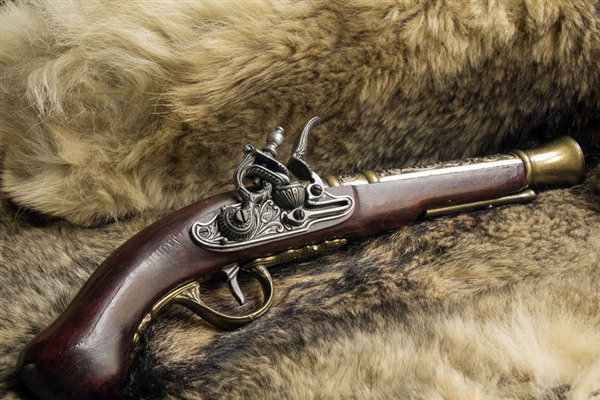 We often hear old firearms referred to as ‘antique’ or ‘collectible,’ and these words are generally used to describe a firearm, including any firearm with a matchlock, flintlock, percussion cap, or similar type of ignition system, manufactured in or before 1898. Such pieces are highly sought by collectors and shooters, and we come across some very interesting antique firearms at Metro Pawn & Gun. Whether you are a buyer or a seller, the most important piece of information for you to know is the true value of your item. Without an accurate assessment, you could be overpaying for a purchase, losing money on a sale, or be so overpriced that no one will be interested. A Pawn Shop can be an excellent resource for determining the true value of a wide range of commodities. 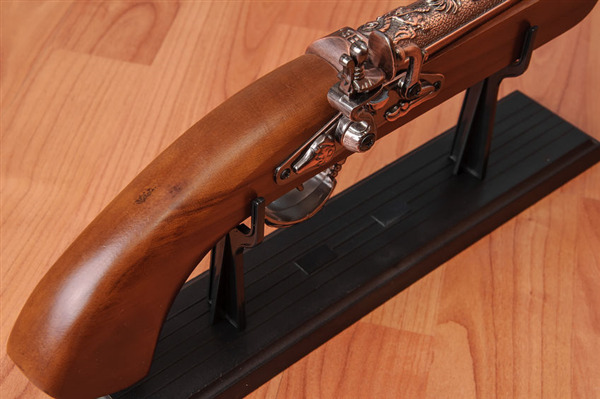 Historic firearms require a certain degree of care to stay functional. If you want to preserve your collectible, you’ll need to make sure you’re doing a few things correctly. That said, it’s a good idea to stay away from traditionally effective cleaning methods. What may work on regular firearms can corrode or cause damage to your collectible. Take the following advice with care, and keep your valuable firearm protected. When collecting antique guns, one of the major issues that you'll encounter is how to detect a fake. Detecting a fake antique gun can be a challenge, as they tend to be fairly rare, and thus there's often very little to compare them to. For the most part, you'll have to rely upon the condition of materials themselves and the build of the gun. 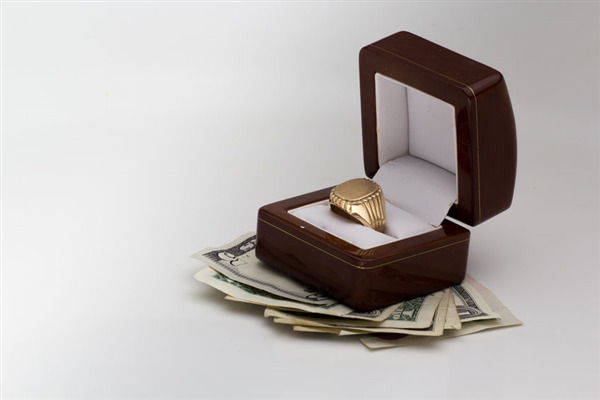 If you're short on cash, you might be considering either selling or pawning some of your collectibles. Collectible items -- whether antique or recent -- may often seem to have fairly arbitrary values and can be very difficult to deal in. Here are a few of the most common mistakes sellers often run into. 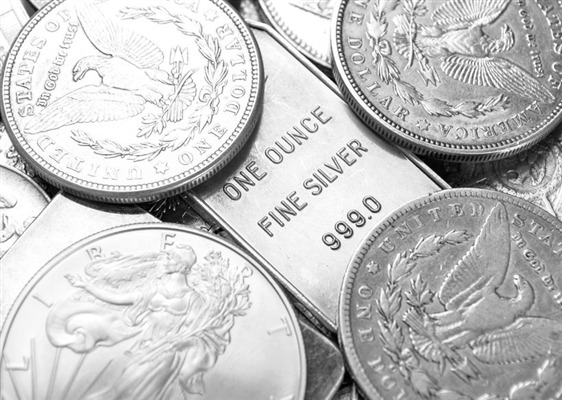 Silver has been valued as a precious metal throughout history. 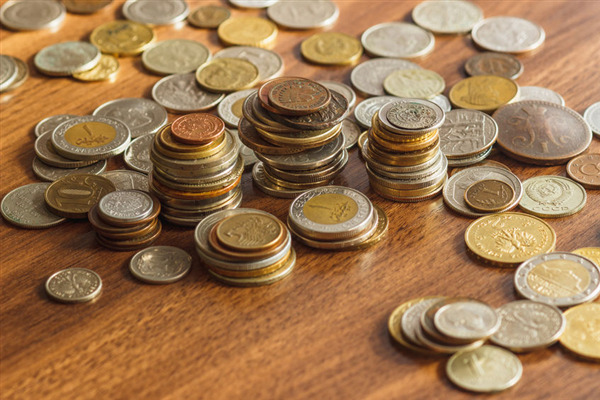 Used in many pre-modern monetary systems as currency, it also sports value in jewelry, industrial and commercial applications and medical science, and has always been a staple of investment endeavors. 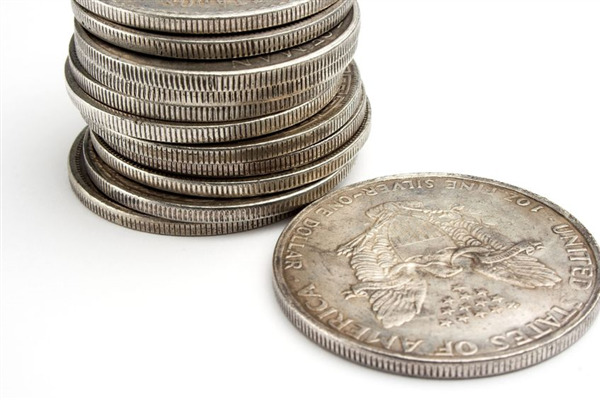 The value of silver fluctuates in relation to economic conditions and market variables, but it has always persevered through good times and bad alike. Perhaps you once collected coins, but no longer have the time or interest in continuing to do so. Maybe you’ve inherited a collection from a relative, but it’s not something that you’re into. 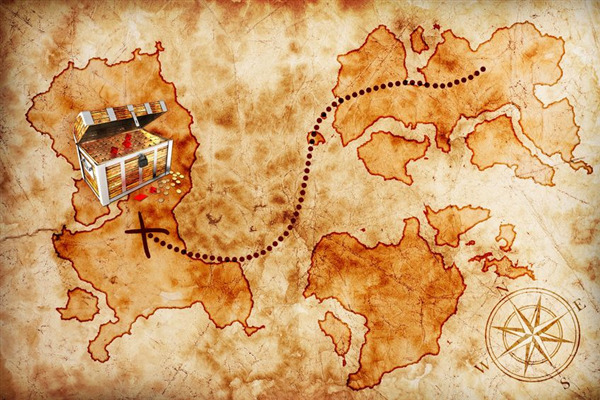 Or possibly the focus of your collecting has changed, such as from U.S. coins to world coins. Whatever the case, you can turn what has fallen by the wayside into cash today.